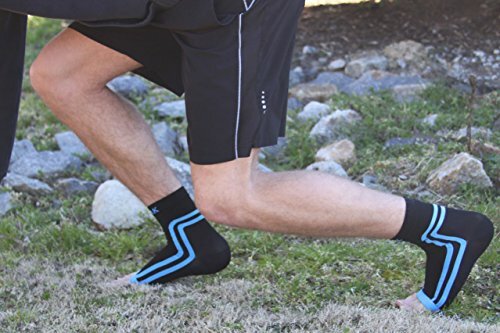 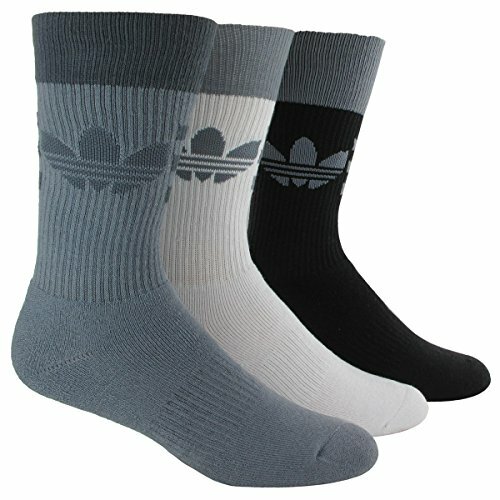 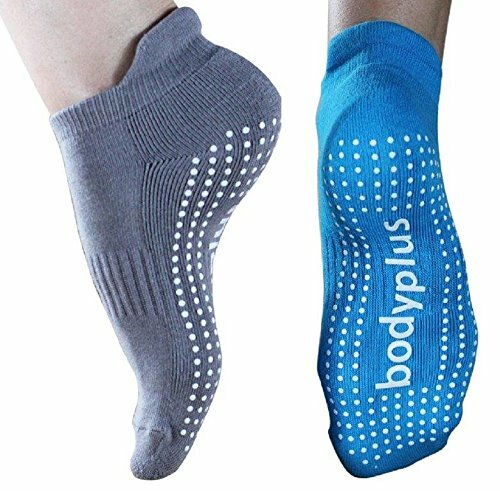 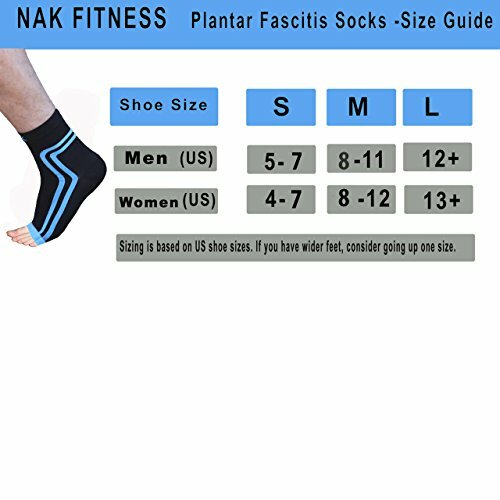 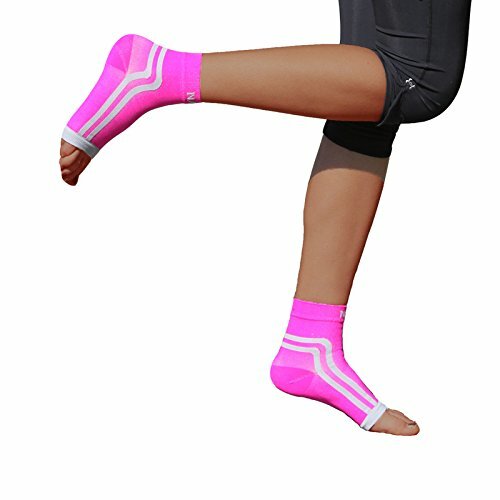 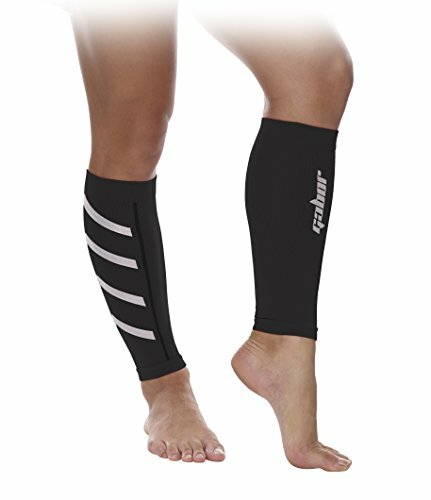 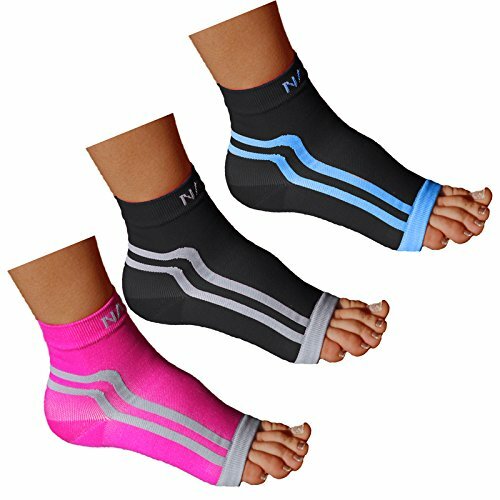 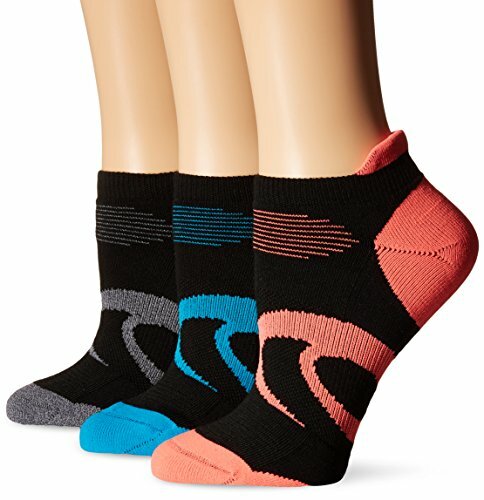 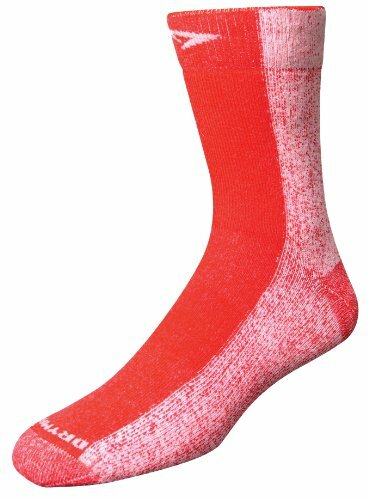 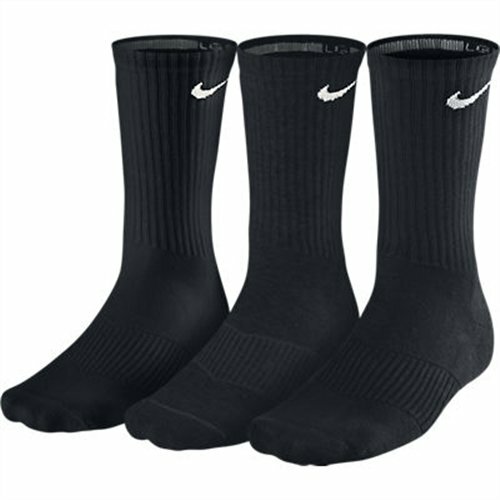 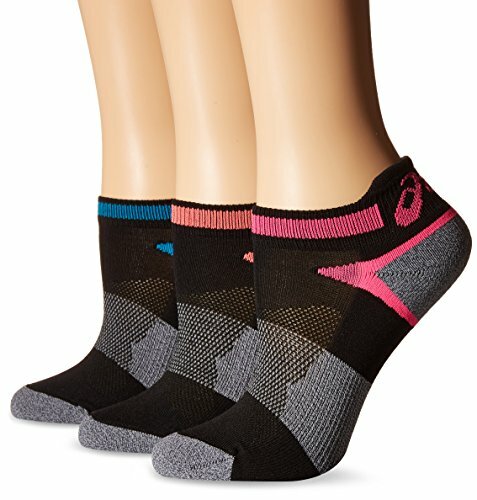 Plantar Fasciitis Sock Ankle Sleeve for Arch Support ~ Fitness Socks ~ Roman Fitness Systems - Your health and fitness is an important aspect of your life! 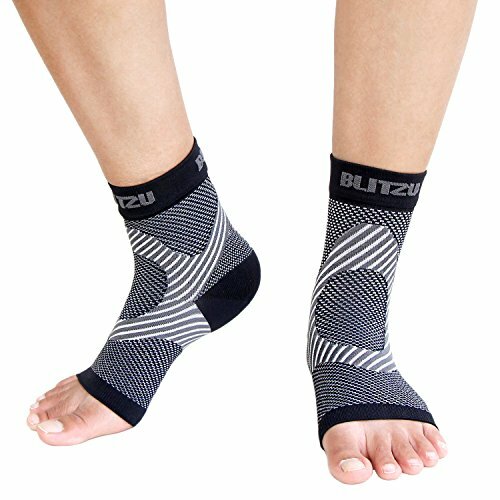 Does it hurt to walk?Need Relief? 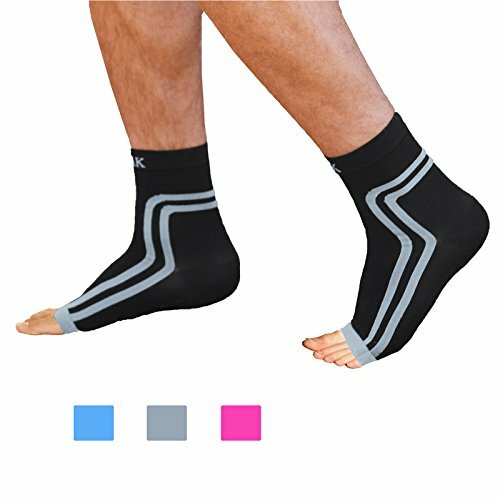 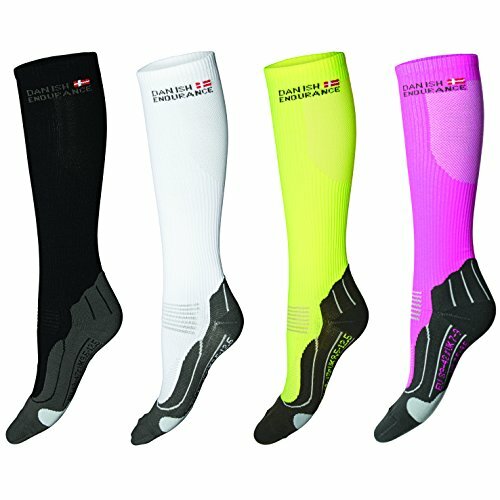 Our plantar fasciitis compression socks will help maximize the circulation of blood to promote quicker recovery and less soreness.Reduce plantar fasciitis with greater arch support and slight stretching to help keep the foot pain free.